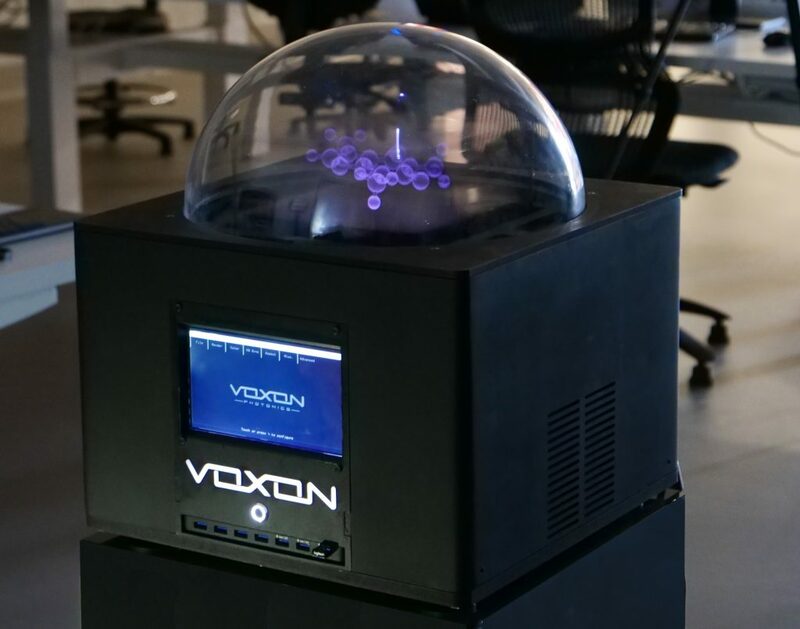 Did you know that the Voxon VX1 is now commercially available? You can now get your hands on the world’s most advanced 3D volumetric display and it may not be as expensive as you think. Contact us here if interested in finding out more. We have just delivered two VX1’s to two South Australian educational facilities and we are about to send another one out to a major university in the United States. There will be some very excited students (and teachers) over the next few weeks. These students will be able to display 3D content right in front of their eyes and create their own images, animations and games for the displays. We can’t wait to see what amazing things the students will create. For event coordinators, advertisers and marketers we also have lease options. So, if interested in wowing people for an event or tradeshow, or putting your brand into a 3D interactive display, then contact us now. Amazing technology developed by you This is revolutionary and many new lines of progress will open for the future generations.Congratulation and best wishes to all associated with the development. Quite Amazed. Future of advertisement for sure. View products in 3D. With time, it could develop to being more interactive. Creators of the world's most advanced 3D volumetric display. 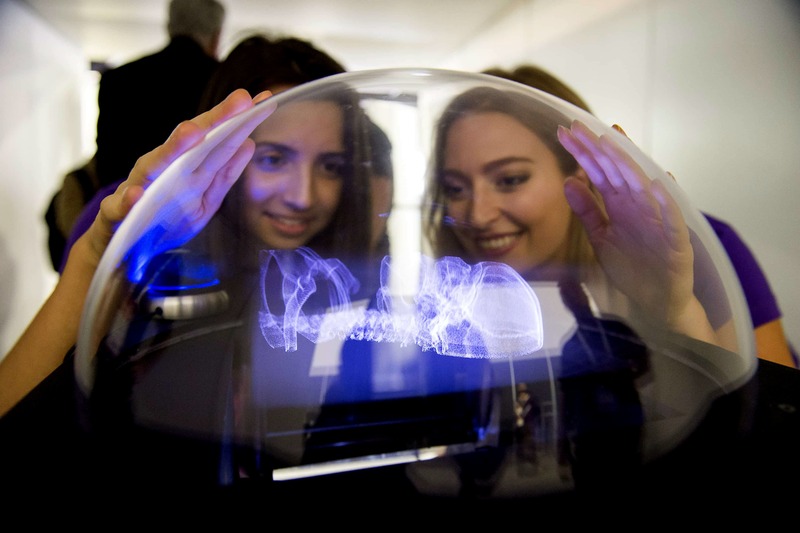 Our 3D Volumetric technology brings digital content to life and helps empower people to visualise, communicate, learn and have fun in a collaborative manner with no barrier to the 3D experience. No special glasses are required.